I have a 1962 corvette. Did a frame off restoration in 2003. New wiring harness. My dash lights stopped working. Everything is new. From what I can guess, it seems like a ground problem. How would I check it and where do I start? I'm just lost right now and your help is appreciated. Join in and write your own page! It's easy to do. How? 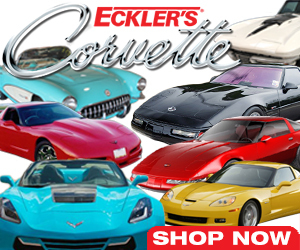 Simply click here to return to C1 Corvette Ask.